When come to choose Big Fry (Tai Chow) near my staying place… Alex often suggest F4 Fish Head Restaurant, USJ. Came here several times with our family members. I would say the location of this restaurant is quite hidden. Somewhere in between the industrial area. 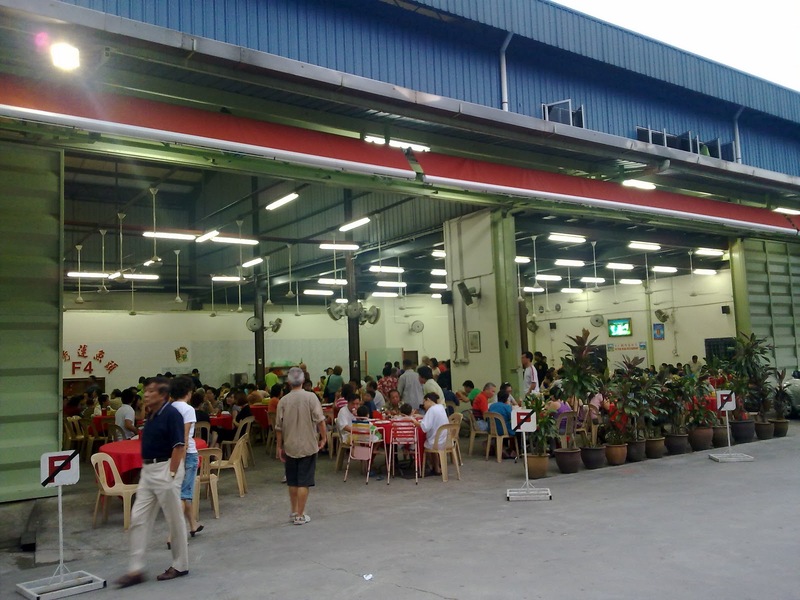 The restaurant is quite spacious and draw alot of crowd during peak hours. (ie: dinner). The other day, Alex’s brothers and cousin were in KL. So, we decided to come here for dinner. 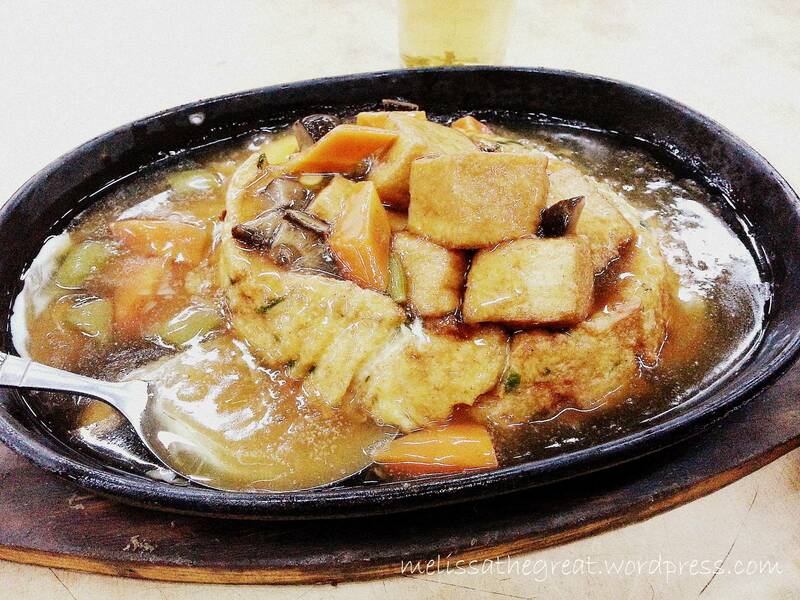 We wanted a tofu dish…and this was recommended by the staff who took our order. Claimed as Volcano Tofu. Unfortunately I did not see any volcano eruption. LOL! Firm tofu blocks..but its not hard. But I felt its just an average dish. 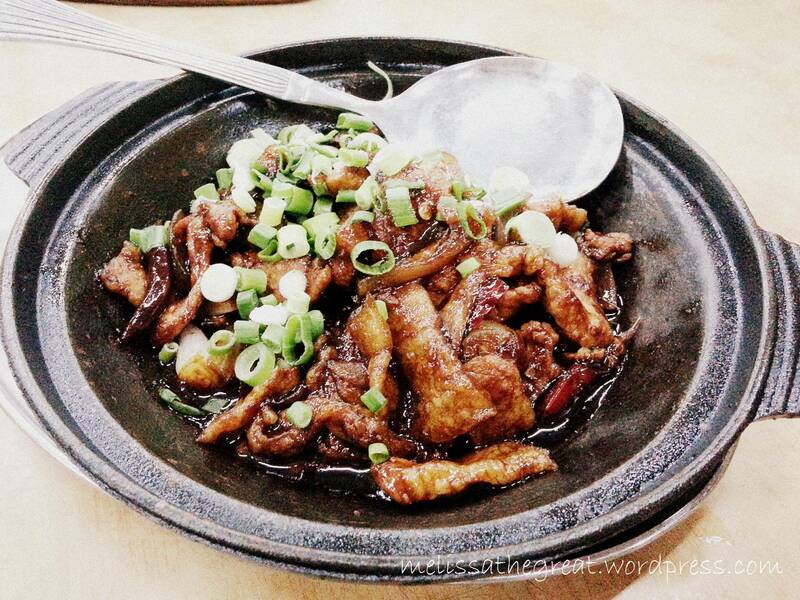 Pork Belly with Salted Fish. Not much of fats…which is a good thing! haha….I would prefer if they added more salted fish. The taste of salted fish was quite mild. 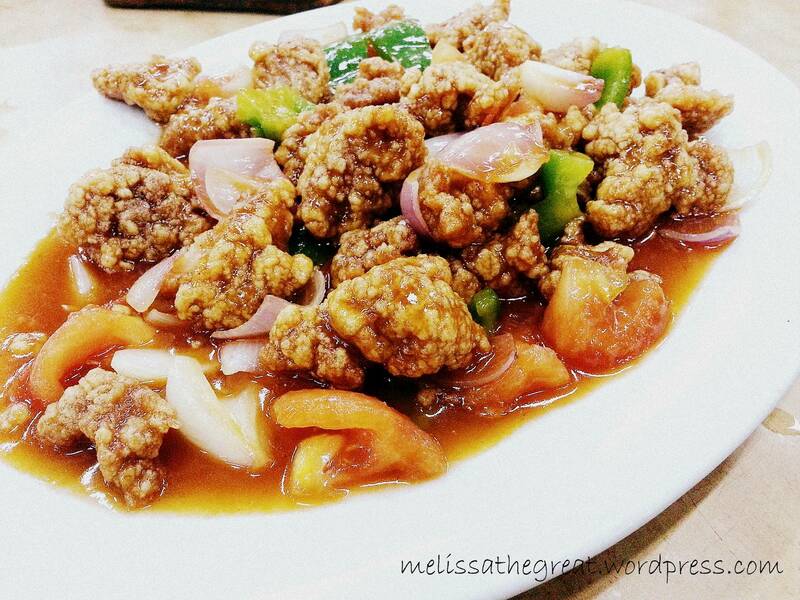 Ku Lou Yuk (Sweet & Sour Pork). This was good! The deep fried pork were crispy and its not dry. Poured over sweet & sour sauce with condiments like tomato, bell pepper and onions. A meal will not complete without vege. Therefore we ordered a plate of Stir-fry Choy Tarm with Garlic. Come here of course must order fish. This was the highlight of the night. Steamed Assam Tilapia! I hardly see the fish. Because it was soaking with tasty and rich assam gravy. It is spicy and sourish with some long beans, cabbage and lady’s finger. Really appetizing to eat with rice. While the talapia was fresh too. 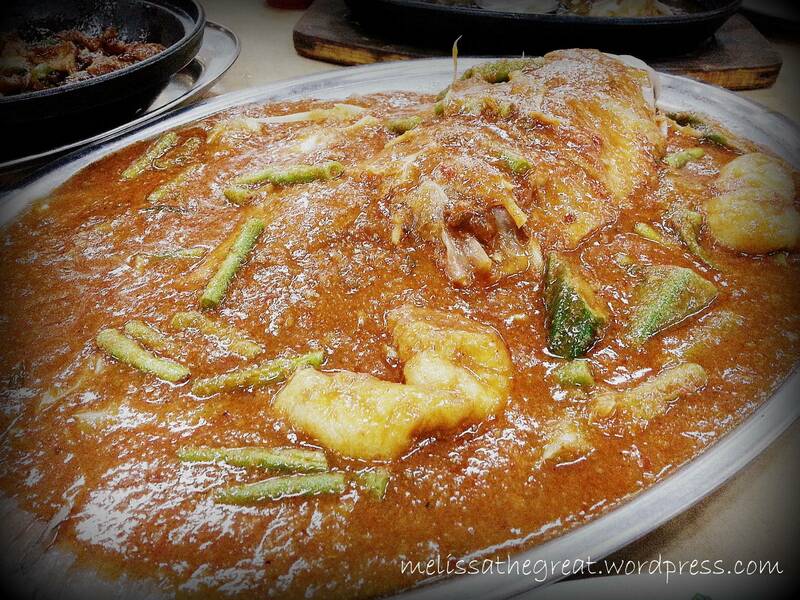 Other dishes may not be all good, but I must say that I am quite satisfied with their fish dish on my visits. Another type of steamed fish that I felt good is “Yin Yang Tilapia”. The fish is steamed. They made them into 2 different types of flavor. 1/2 is topped with garlic and generous amount of ginger sauce. And the other 1/2 side is poured with tauchu sauce. Our total damage for the above meal was RM107 with total 6 eaters. Yay or Nay? A random photo of the day. 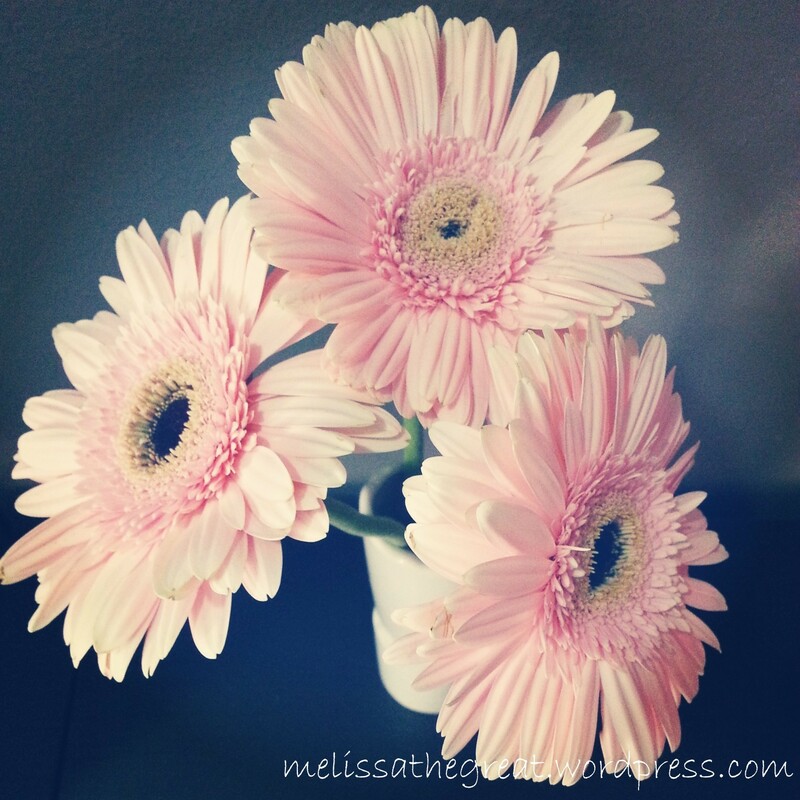 Sweet Pink Gerberas to cheer you up. Because today is Monday again….. Happy Monday girl! Love the flower. The ku lou yok looks darn yummy! And the gravy on the fish..sure go carbo loading! Carbo loading? Erm…nvm la…just for a night! hehehe…. Glad that it wasn’t a wrong choice & they enjoyed it. Give me Ku Lou Yuk & Hum Yue Fa Lam anytime!!! Both looks goods…. 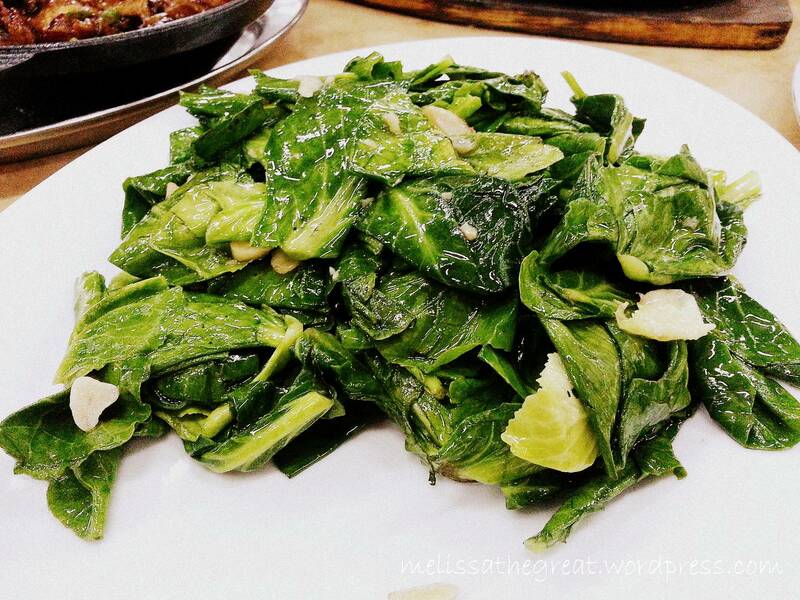 Food Dreams – Ham Yu Fa Lam is Alex’s all time favorite. I like the ku lou yuk o…. This place seem like a factory lot/warehouse, does it?